Surgical dental treatments may be a necessity for patients who are suffering from oral disease, unexplained pain, or a damaged tooth. But to ensure that Dr. Chaudhry gets the diagnosis and procedure correct, he looks to our in-office CBCT scanner. 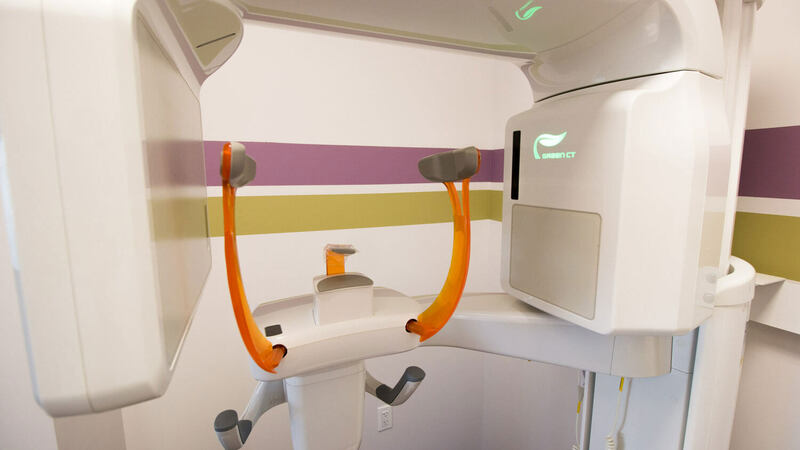 It’s the most advanced form of x-ray scan and offers Dr. Chaudhry a full 3D view of the patient’s overall oral health, from tooth placement to bone density. Take a look below at how the CBCT scanner has helped patients in the following surgical situations. 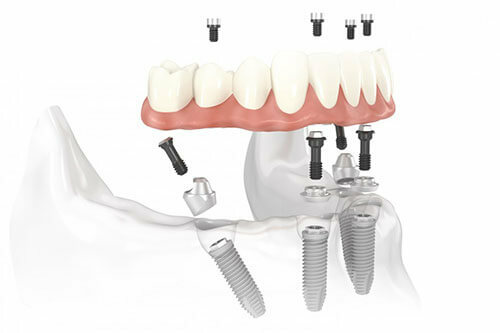 Placing dental implants is an invasive procedure, which also involves taking bone density into account. While traditional 2D x-rays have been used in the past, it could sometimes make the placement process tricky. But with the 3D scanner, Dr. Chaudhry can see your teeth and jawbone from all sides, showing any difficulties that you may encounter. 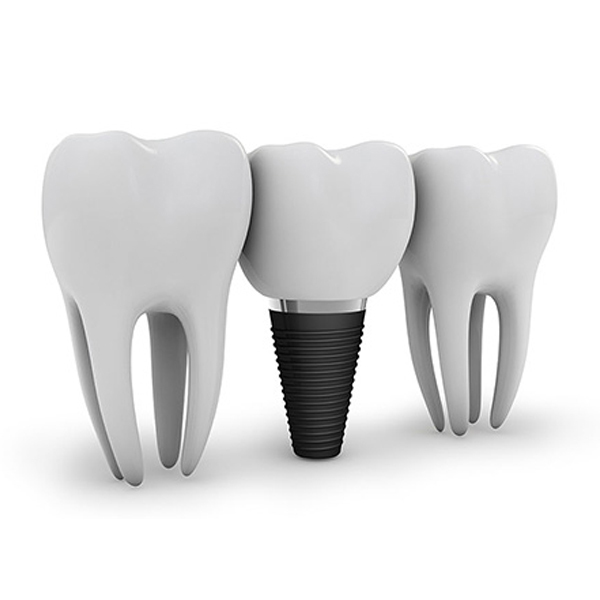 Dr. Chaudhry can also virtually place an implant in the model of your smile, enabling Dr. Chaudhry to more accurately embed the implant. This makes the process much more streamlined. Wisdom teeth impactions can be painful and dangerous, and sometimes they don’t appear at the surface. 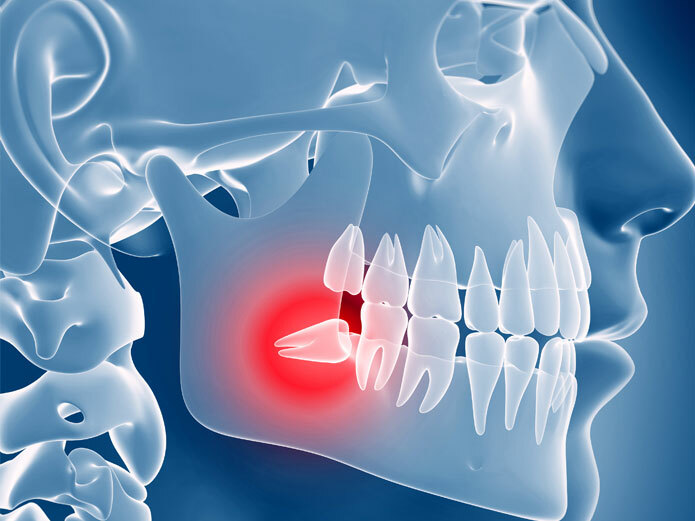 In any case where a wisdom tooth extraction is needed, it’s vital that accurate scans be taken of your smile. These scans can reveal where the wisdom teeth are positioned, and if any sensitive nerves or other teeth are in proximity to the tooth. This allows Dr. Chaudhry to be more accurate during the procedure itself, and decide on the safest way to go about the surgery. Your face and jawbone are full of sensitive nerve endings, and it’s our top priority that those sensitive nerves don’t become damaged in any way. This is especially important when the patient is due to undergo invasive surgery, such as a dental implant placement or a wisdom tooth extraction. With the CBCT scanner, we can accurately identify the placement of your nerves in your mouth, and actively avoid those areas during your procedure. 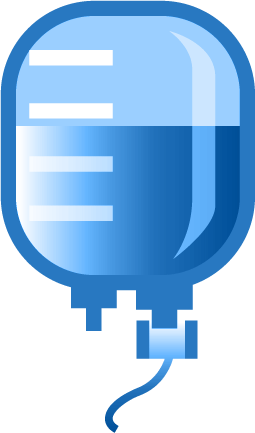 Seeing your treatment on a monitor with Dr. Chaudhry can be extremely helpful in understanding your procedure more thoroughly. Dr. Chaudhry can point out any problem areas, where your procedure will be performed, and more. We want you to feel assured about your experience, and in Dr. Chaudhry’s skill and diagnosis. 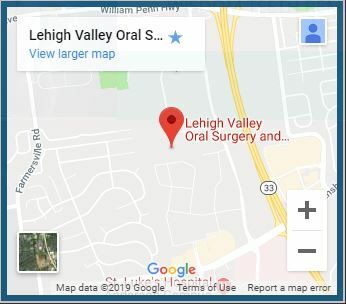 Contact us today to learn more about our unique CBCT scanner and how it can improve your experience here at Lehigh Valley Oral Surgery and Implant Center.